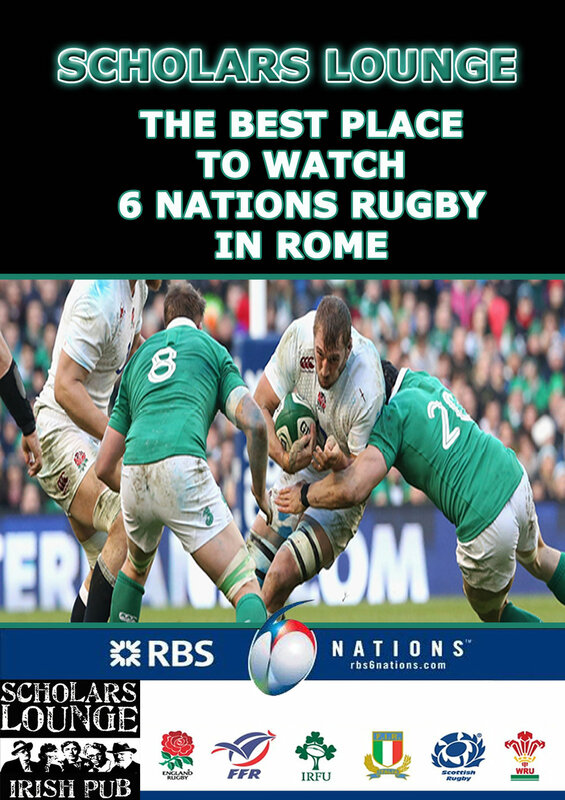 Watch SIX Nations Rugby here at Scholars Lounge! Live music BACK on Sundays!! !